International Medical Foundation (IMF) is 10 to 12 month long program offered directly by VSMU Eastern Europe. 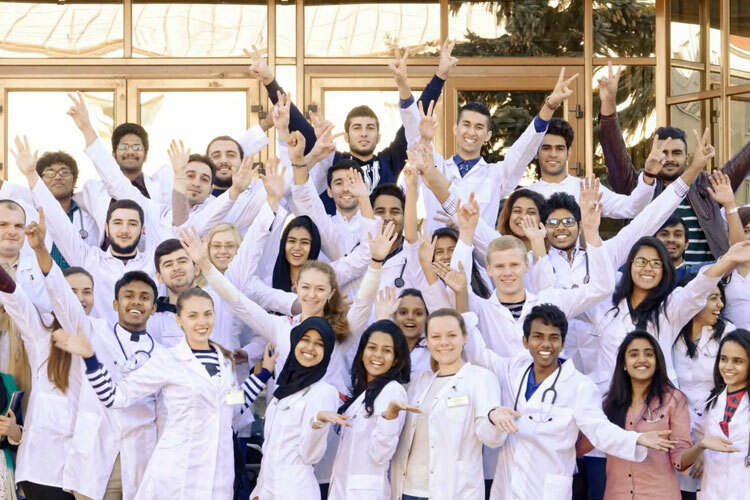 Upon the successful completion of the program students are given admission to world recognized Vitebsk State Medical University (Doctor of Medicine) MD program. International Medical Foundation (IMF) program is designed in a way embedding London A/Level Cambridge curriculum in order to meet Sri Lanka Medical Council (SLMC) requirements. Students are prepared for London A/S Level and A/Level examinations at IMC, through this 1 year comprehensive study program. Experienced A/Level tutors from leading international schools conduct regular tutorial classes and examination preparation sessions which will assure success for students.